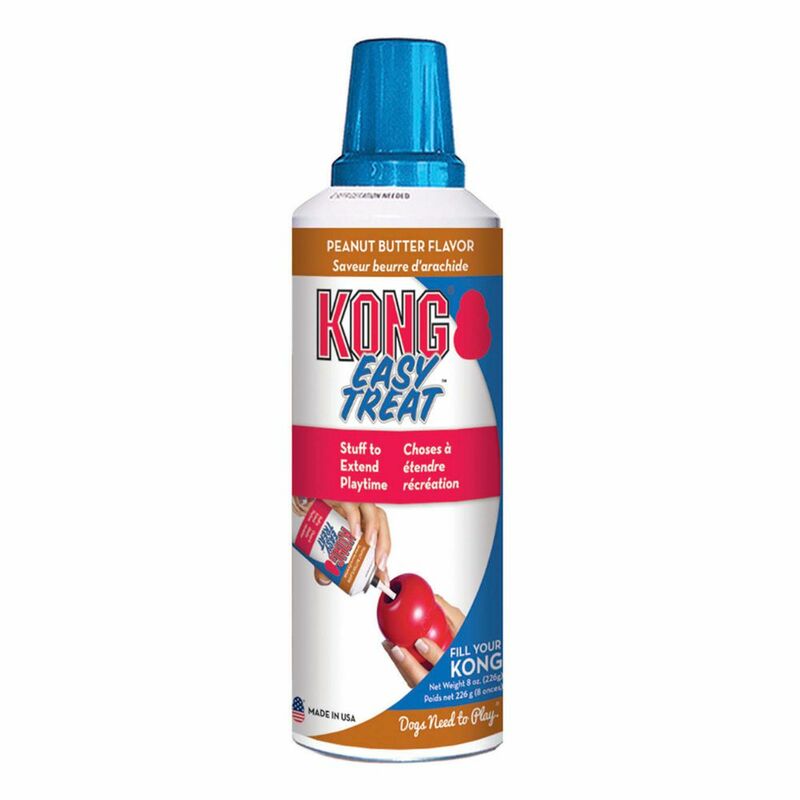 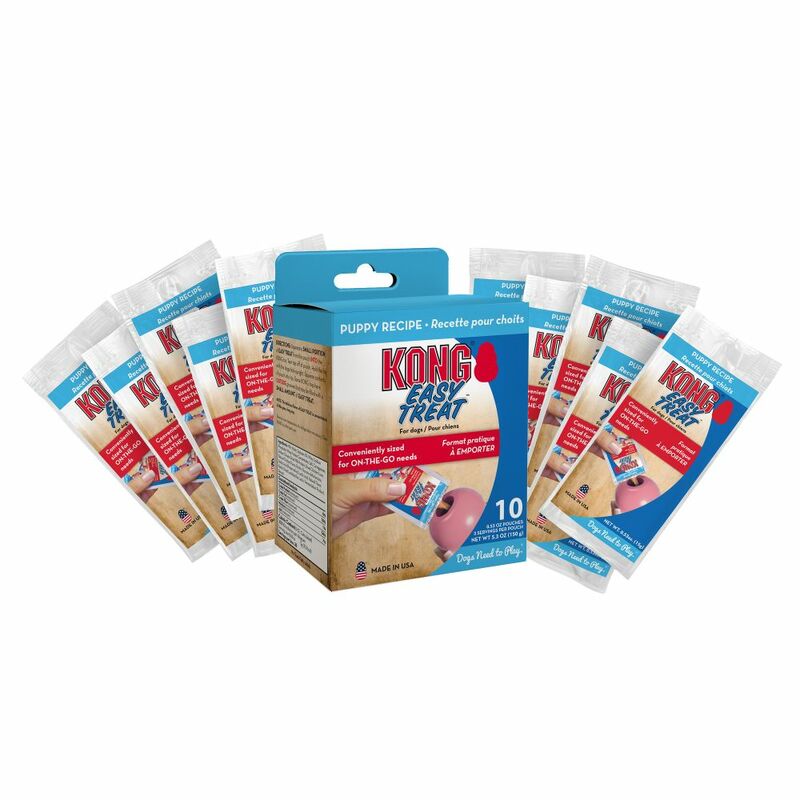 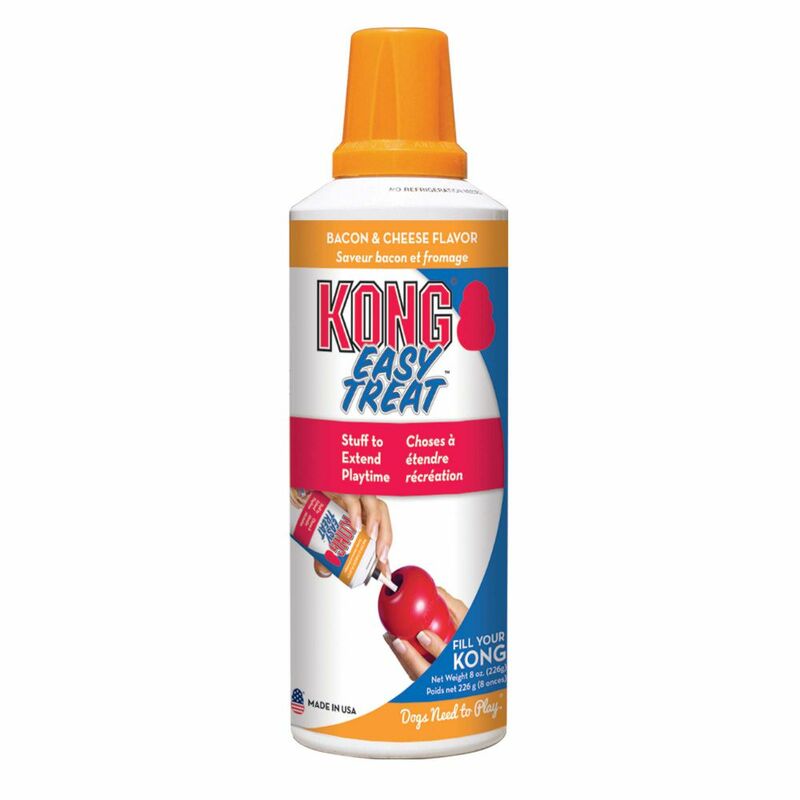 Enjoy treat time anytime with KONG Easy Treat To Go. 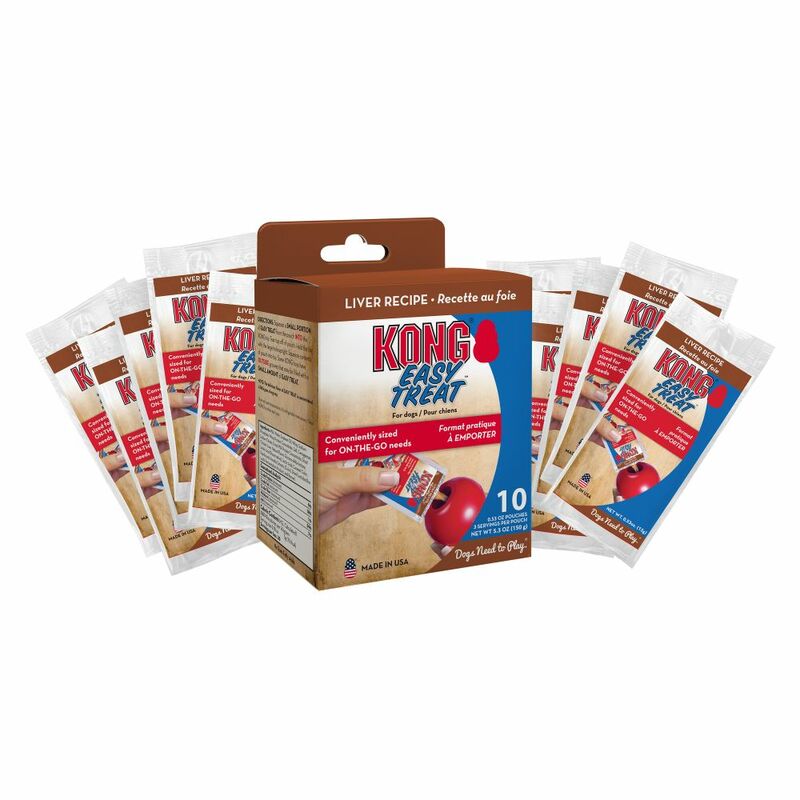 Sized in individually portioned 1/2-oz pouches, these handy sized tasty treats are designed to use as a convenient solution when you're on-the-go. 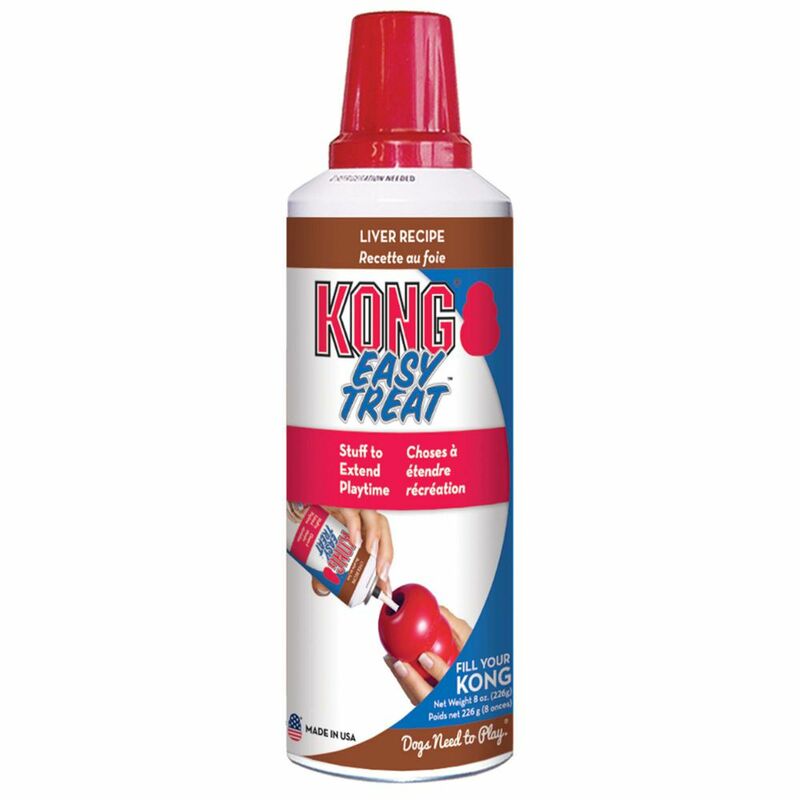 Use as an added bonus treat on the top of a stuffed KONG Classic toy to provide a mentally stimulating challenge. 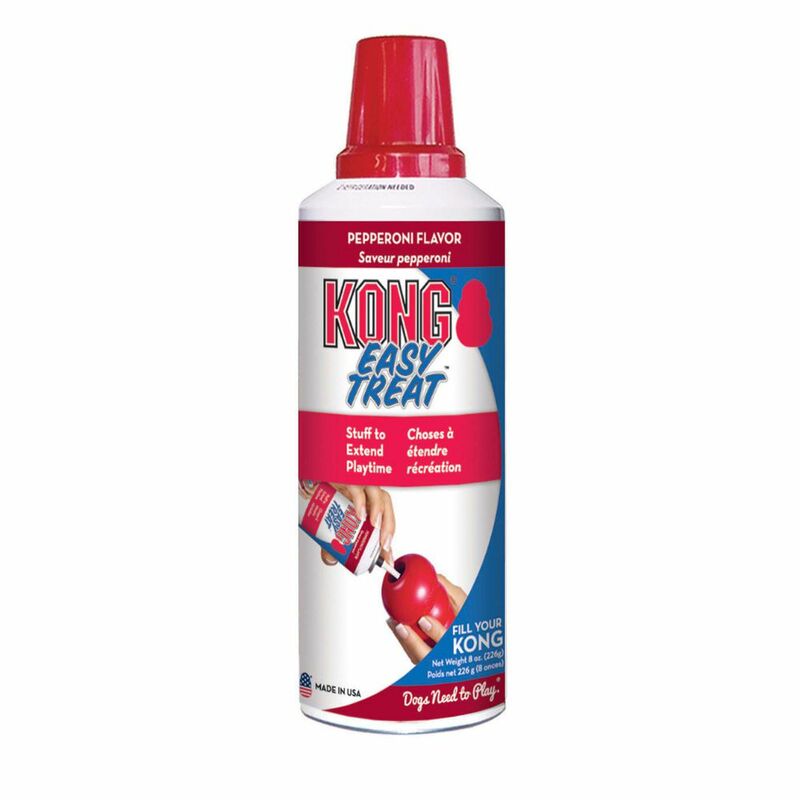 With no refrigeration required, you can keep a few in the car, backpack or any other on-the go place for any immediate need. 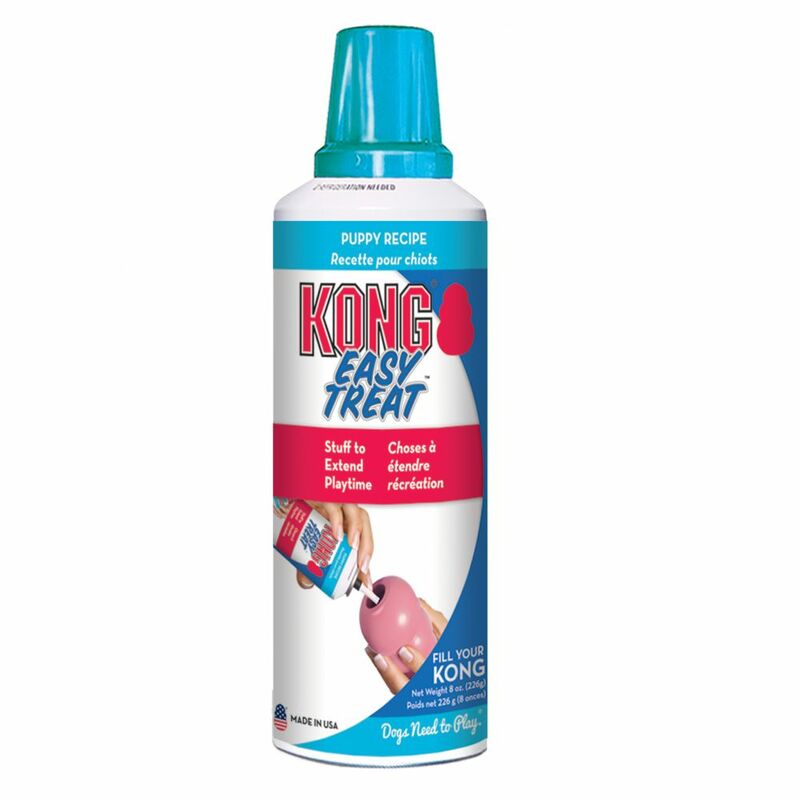 Made in the USA, highly-digestible, trans-fat free treat.